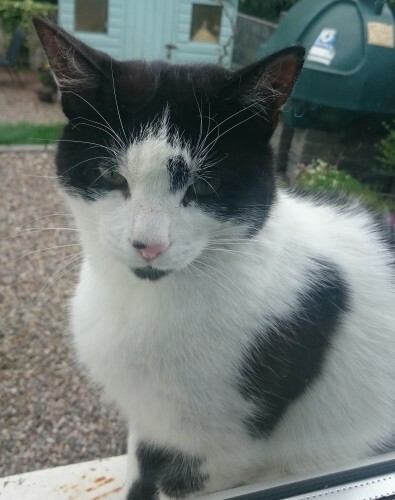 Black and white young male cat found in Sixmilebridge co.Clare. 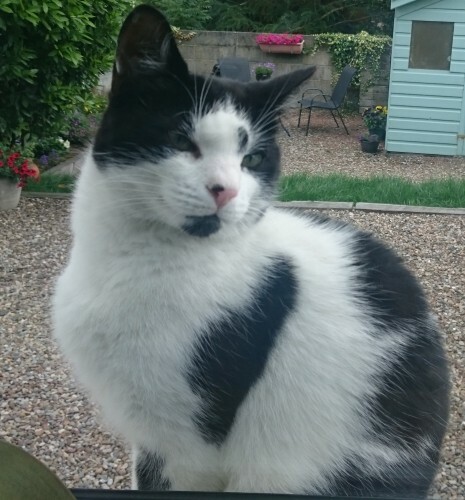 Neutered, not microchipped. Very friendly.